Groundbreaking Event for the Las Vegas NHL Practice Facility! Calling all hockey fans, sports fanatics and community enthusiasts! 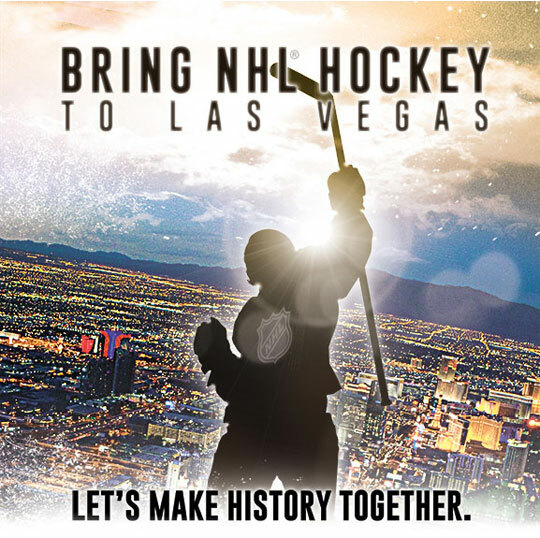 The Las Vegas Nevada Hockey League Franchise will be hosting an event located just east of Pavilion Center Drive and south of Griffith Peak Drive to kick off the construction of our Las Vegas community’s FIRST NHL Practice Facility in Downtown Summerlin! Hope to see you there for this AWESOME event! ‹ Zap It Again! › RUN, JUMP and CHARGE!